Each year as summer approaches, more and more bicyclists hit the road to take advantage of the warmer weather and longer daylight hours. Whether you are riding on a major street or on a back country road, sharing the road with other motor vehicles presents a risk for serious injury. According to the most recently available statistics, there were more than 800 bicycle fatalities on U.S. roads in 2015. That number represents over 2% of all U.S. traffic deaths for that year. 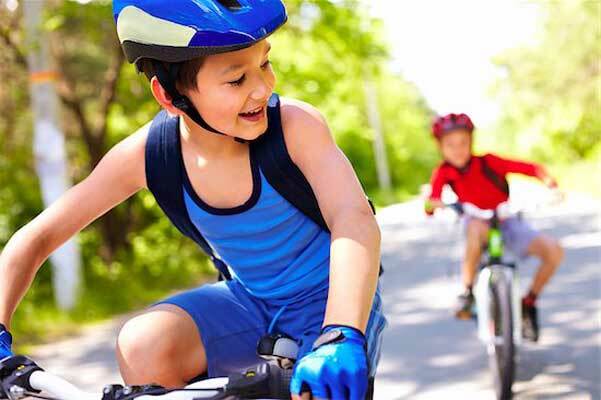 Does your child wear a helmet every time he or she rides a bike? What about when rollerblading or riding a scooter or skateboard? With summer approaching, these activities become more popular, affording children the opportunity to get both fresh air and exercise. That’s great provided children practice good safety habits. Research recently showed that more than 425,000 children are injured each year as a result of wheeled sports. While broken bones are the most frequently reported injury, serious head injuries also rank fairly high, leading doctors to emphasize the importance of wearing safety helmets when engaged in any wheeled sporting activity. 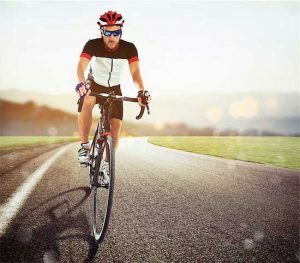 On a positive note, the research showed a significant decrease in the number of bicycle-related injuries; however, injuries from another wheeled sport have been on the rise. Do you know which one? Read “Falls sent 426,000 kids to ERs in a year, new study finds” to find out.